Nestled in the foothills of the valleys, the private and artistically designed pool villa is an exclusive and perfect hideaway for a weekend or a couple of weeks. 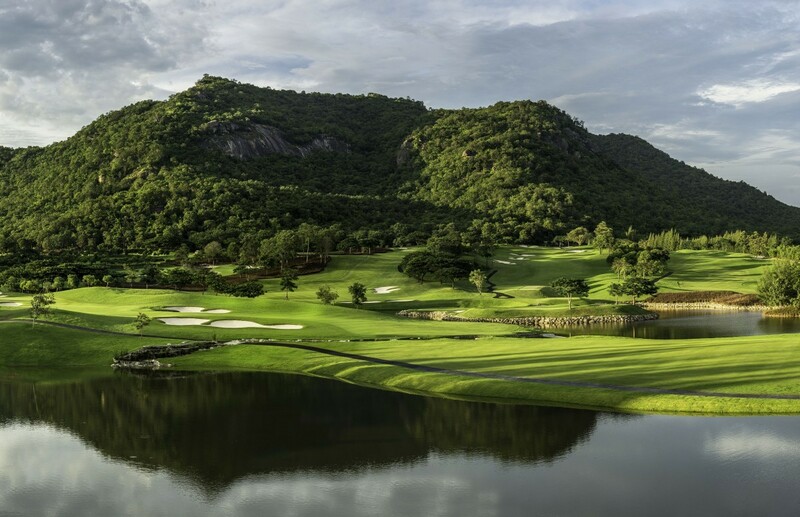 The villas are located in the Black Mountain characterized by outstanding dining and facilities for the pleasure of modern travelers. 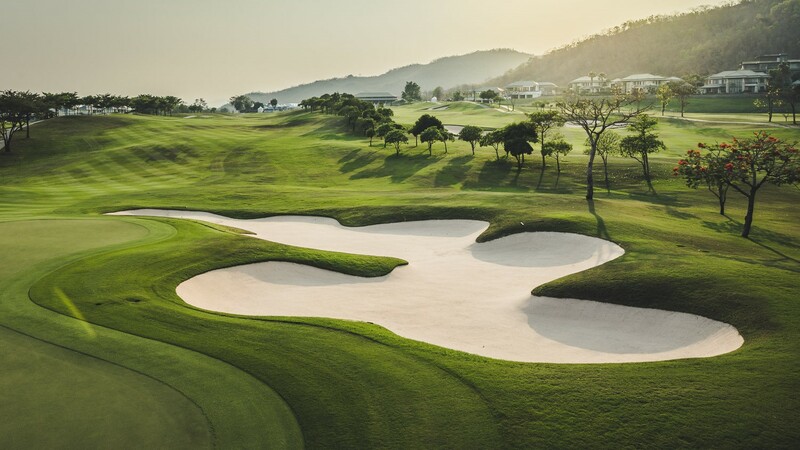 Black Mountain Golf Resort is perfect for weekend or week-long or longer stays for families, couples, friends, and small to large groups of golfers. 3 Bedroom Villa - This luxury pool villa consists of 3 bedrooms and 2 bathrooms, a large outdoor area and private pool. 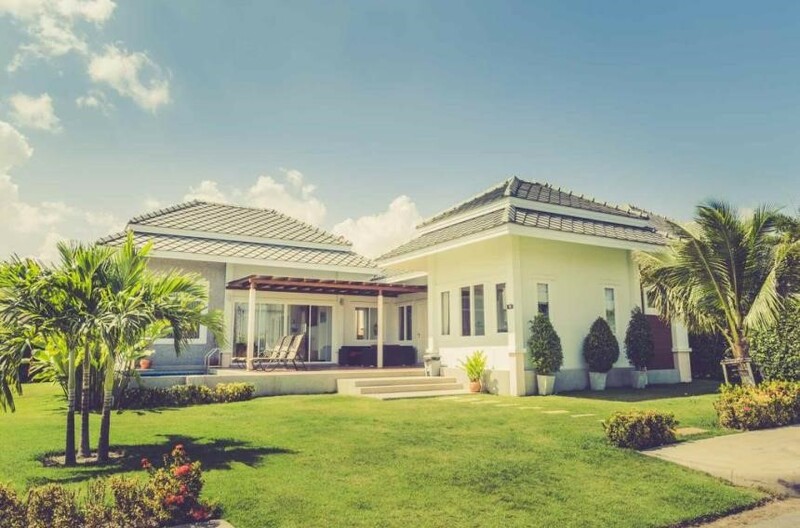 The generous living area, including European kitchen, means that the villa is large enough to accommodate a full family of three or more, where you can relax and enjoy the great Hua Hin weather in the comfort on your own terrace. 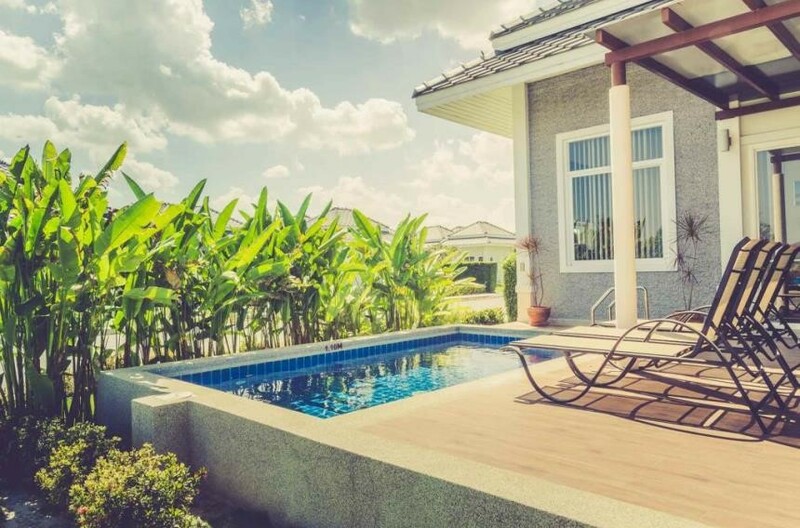 2 Bedroom Villa - This extensive luxury pool villa with spacious living area boasts 2 master bedrooms, both with personal bathrooms. The bedroom are separated from each other by a spacious terrace, where you can relax by your own private pool. The wall-appointed European kitchen means that you have a home away from home, in a perfect setting. 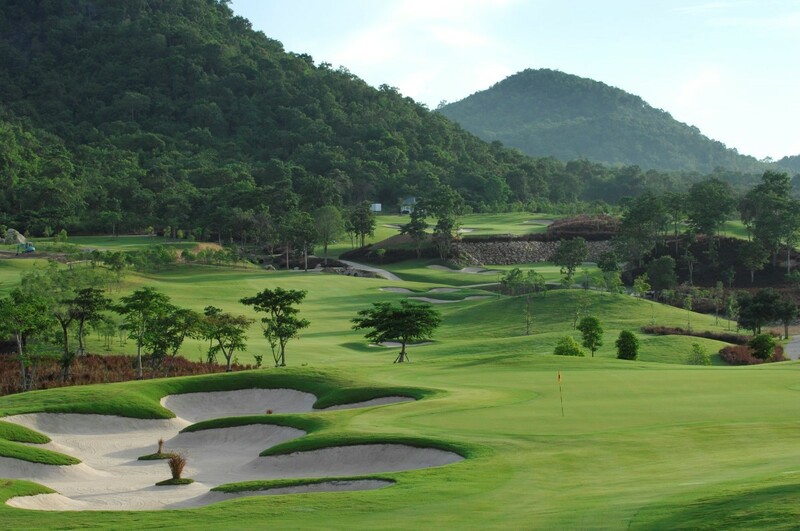 Black Mountain is a 27 hole, award winning golf resort, located in the foothills 12 kilometers west of Hua Hin, Thailand. 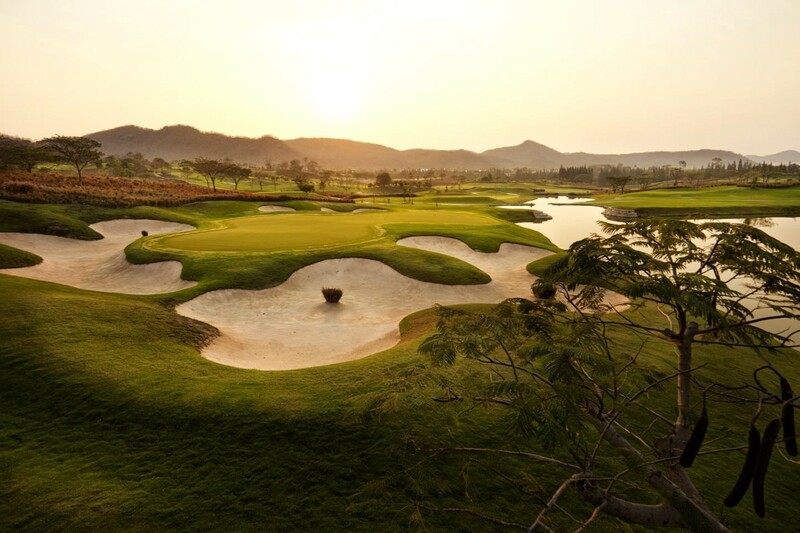 The original 18 holes was opened in 2007 and in 2016 an additional nine holes – the West course – was opened. 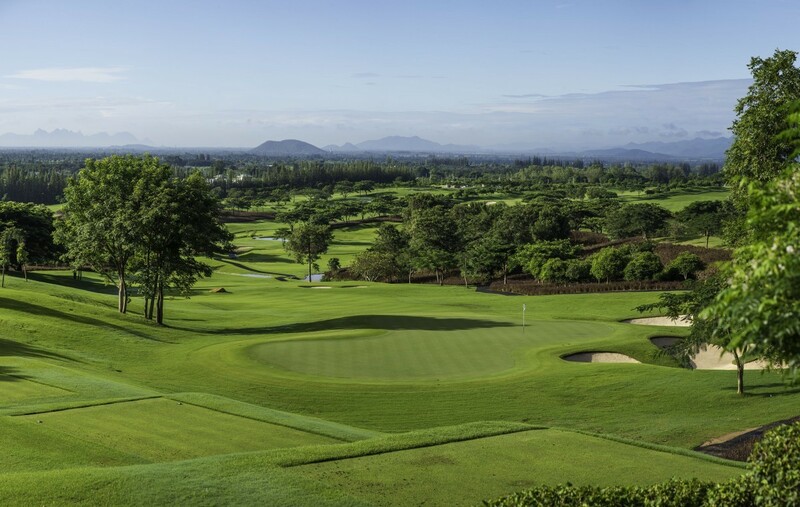 At the moment there are three different courses, East, West and North. 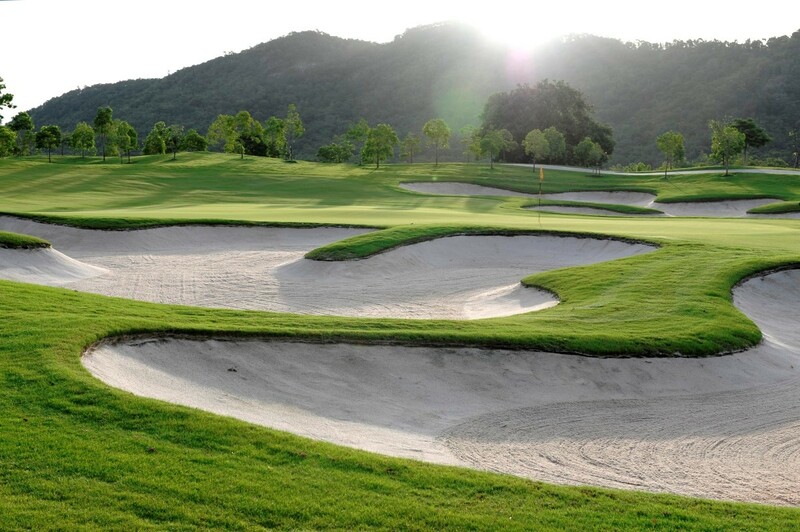 In 2012, Golf Digest named Black Mountain one of the best 100 golf courses in the world outside the US.